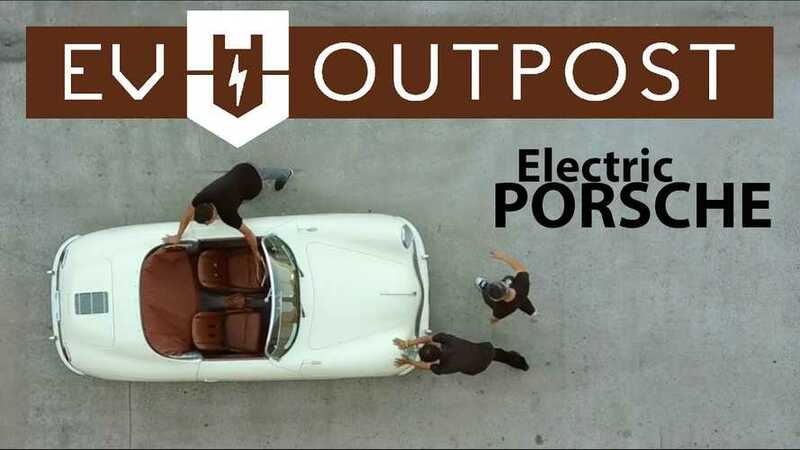 The Porsche Speedster is a beautiful classic that can only be improved upon by adding an electric drivetrain. 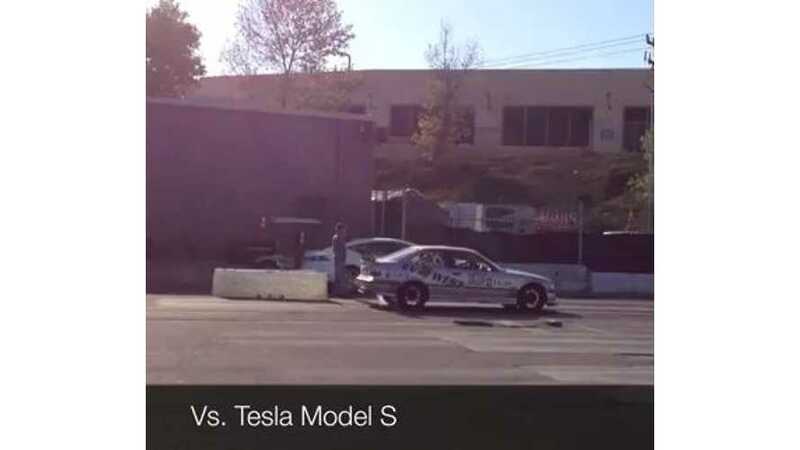 Watch that happen. 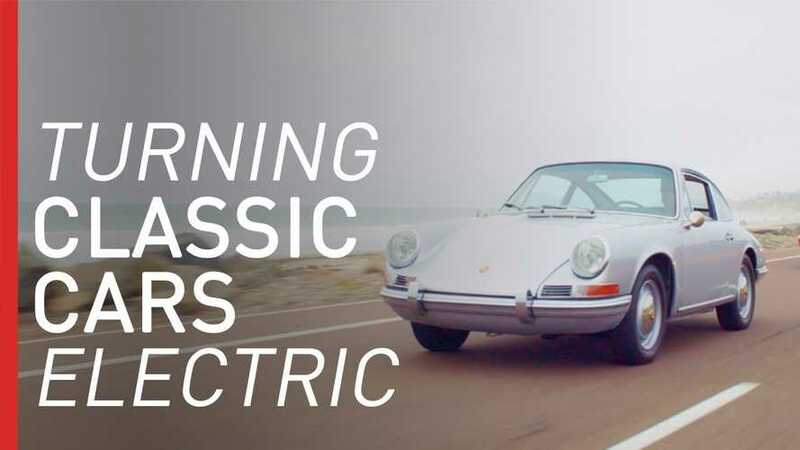 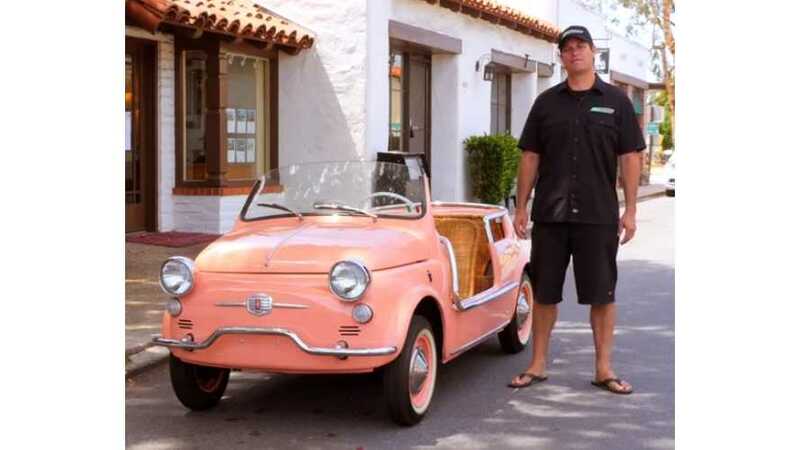 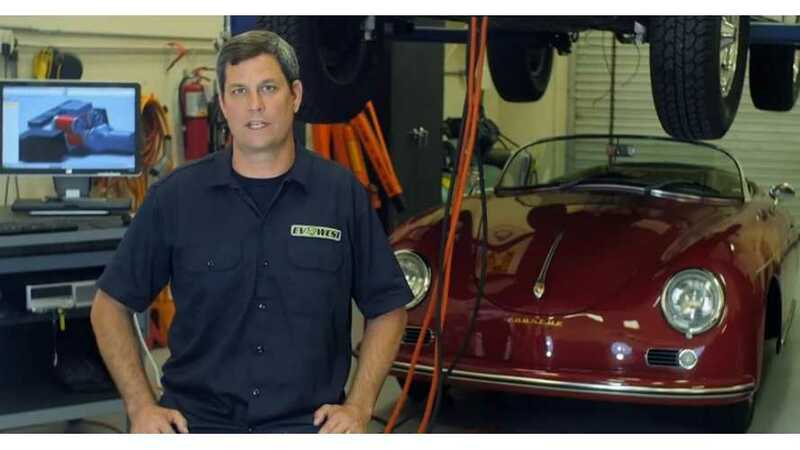 This video gives strong clues why EV West has become the place to have your classic automobile converted into a cleaner, faster version of its former self. 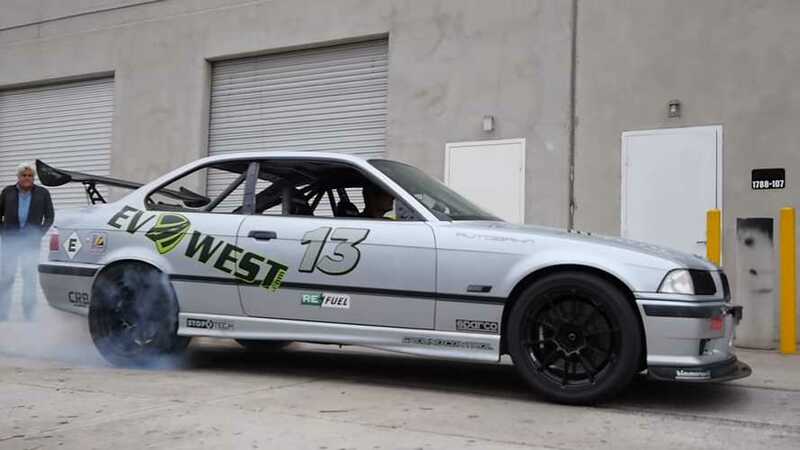 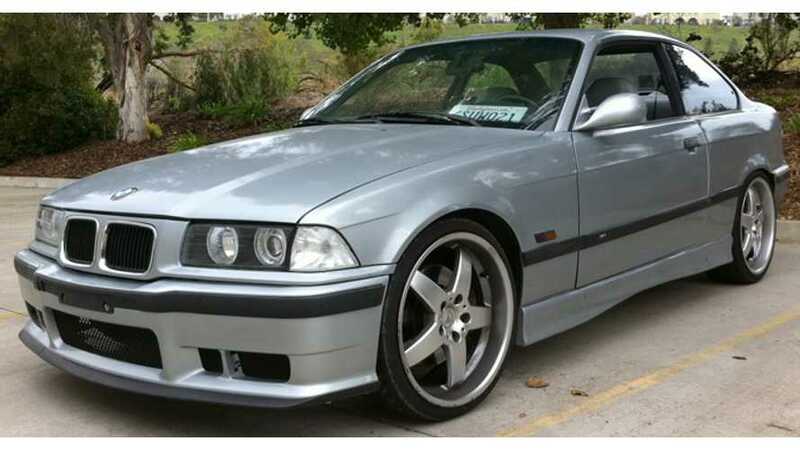 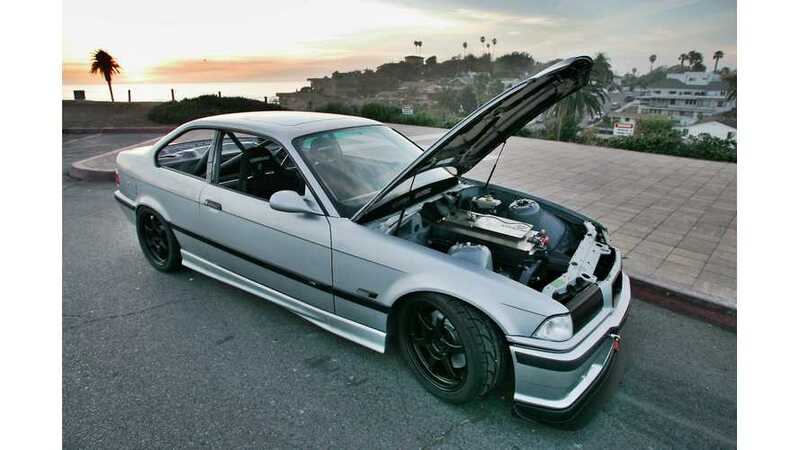 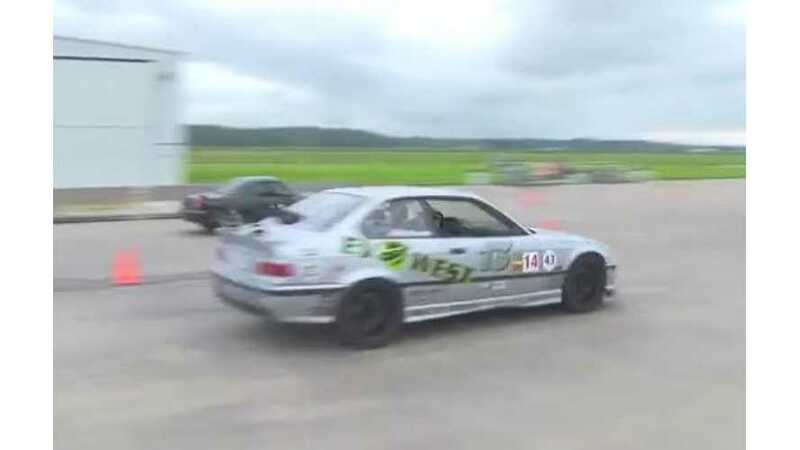 The EV West BMW M3 that once raced up Pikes Peak is caught vaporizing rubber while drifting sideways in an Anaheim parking lot. 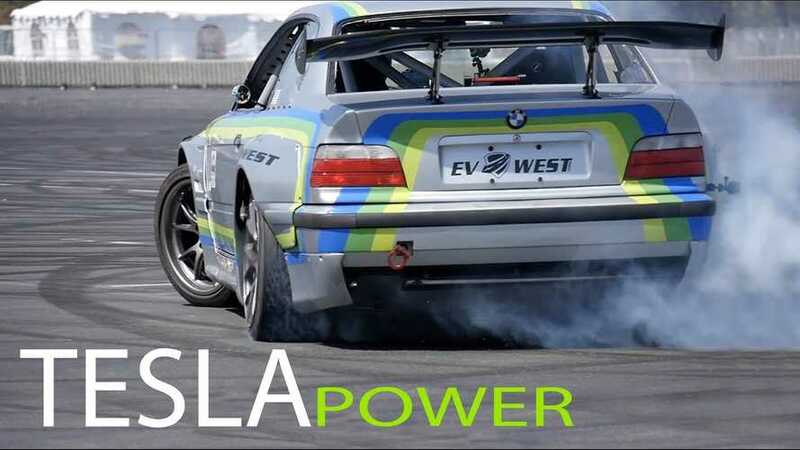 San Diego is a hot bed of classic electric conversion, and one of the best known shops there has just re-electrified its BMW race car with Tesla components. 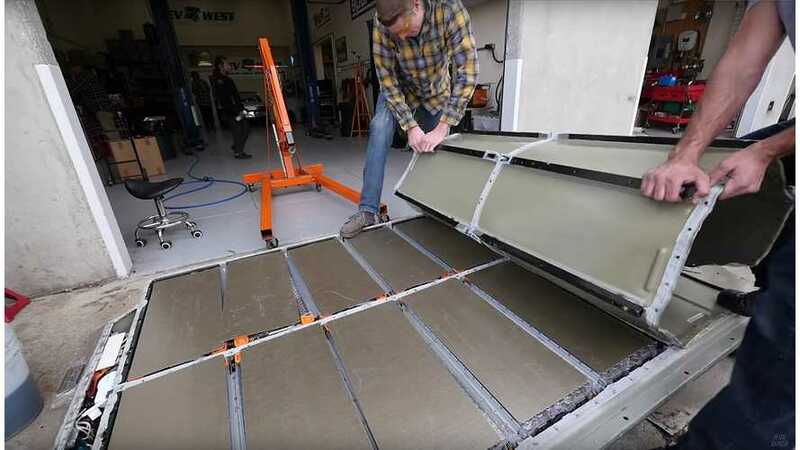 Highlights of a 9-minutes teardown video of the Tesla Model S battery pack include extract the battery modules for other EV projects. 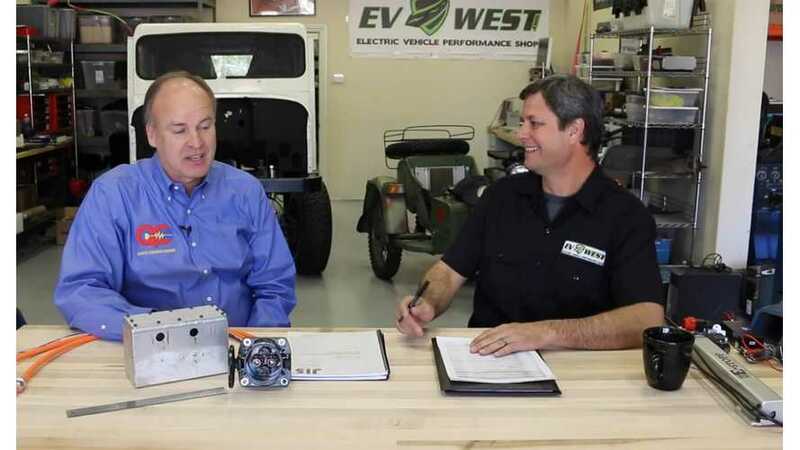 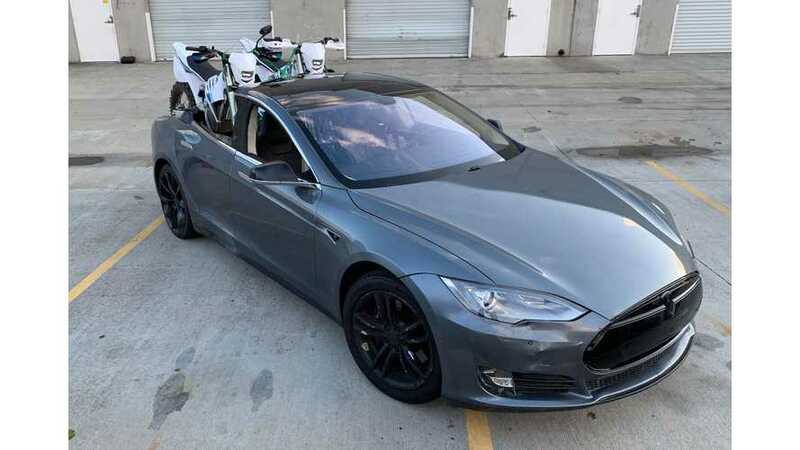 Translogic checks out EV West, one of the world leaders in electric vehicle conversions. 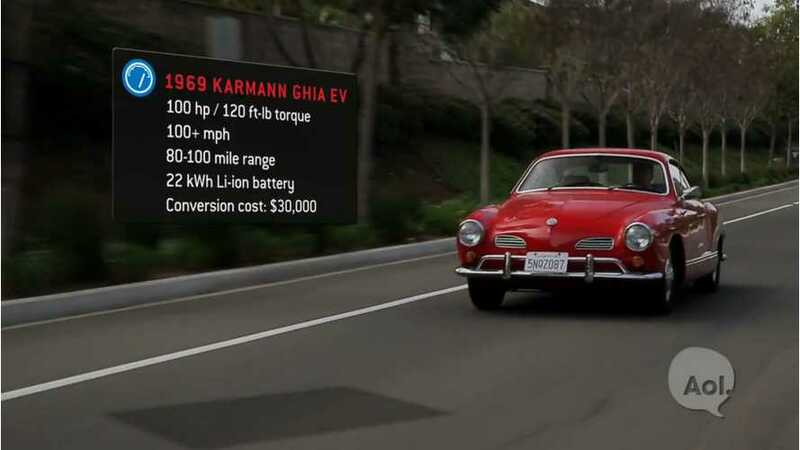 Host Jonathon Buckley interviews co-founder Michael Bream and test drives a converted 1969 Volkswagen Karmann Ghia. 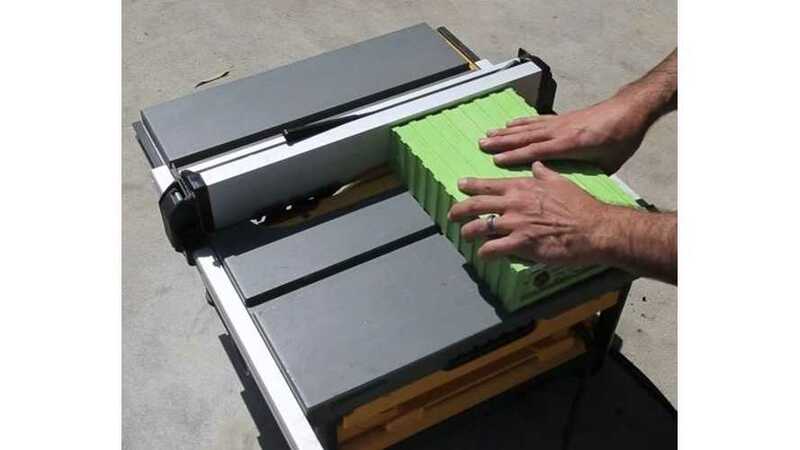 We take a quick look at what is inside the typical lithium iron phosphate battery cell used in electric vehicles and solar energy storage by cutting into it with a table saw.